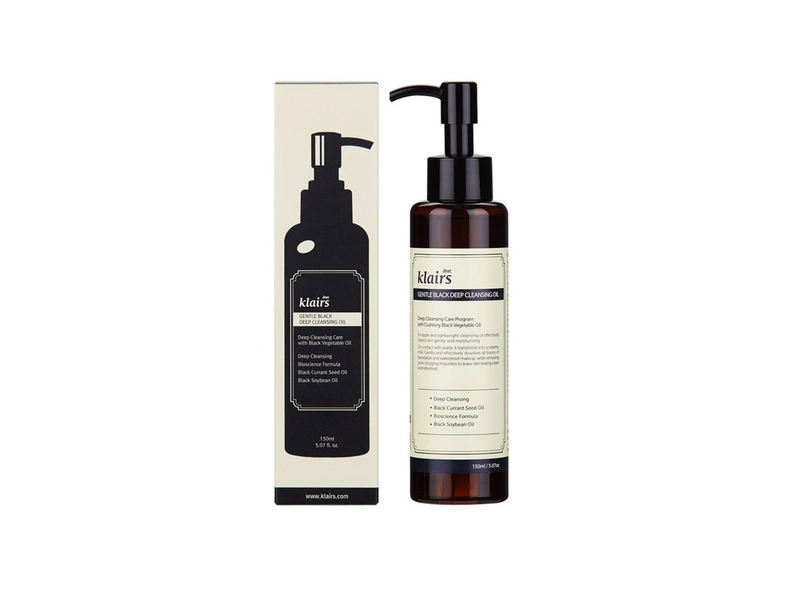 The Klairs Gentle Black Deep Cleansing Oil is composed of various vegetable oils helpful for skin care. 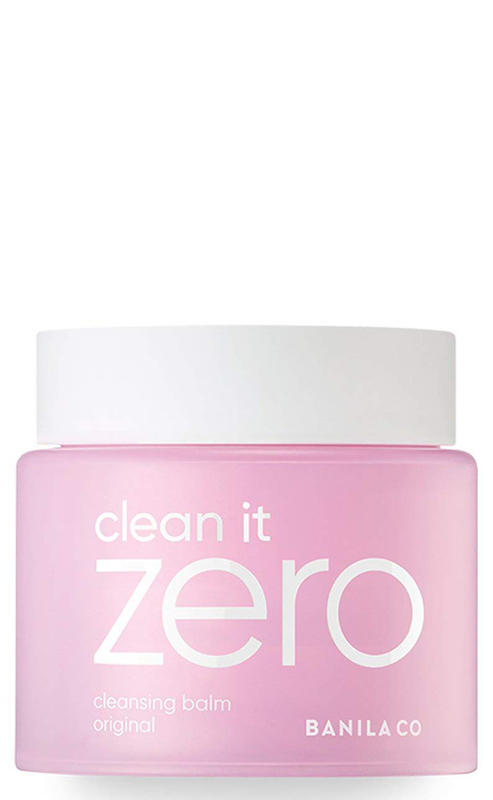 It’s easily washable texture allows mild yet effective cleansing of dirt and makeup without causing irritation and is the best cleanser to maintain the skin’s moisture even after cleansing. The Gentle Black Deep Cleansing Oil is formulated with natural oils extracted from black bean to control sebum production and soothe skin. Black sesame oil provides antioxidants and black currant seed oil provides minerals and vitamins. 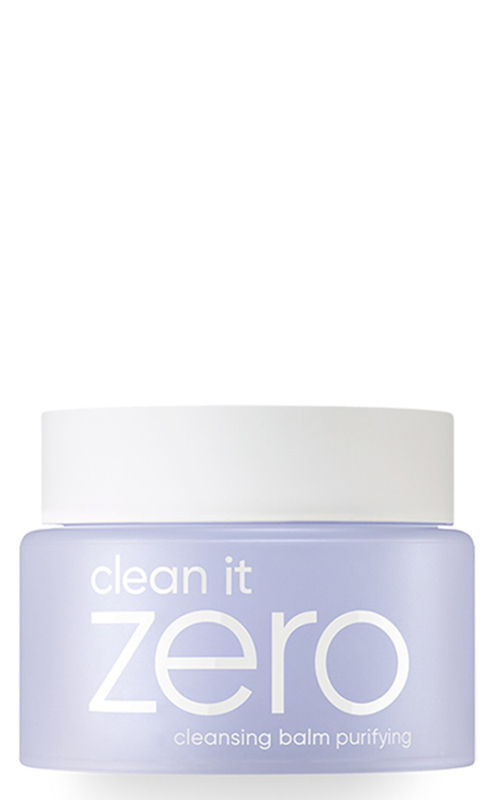 It’s the best hypo-allergenic formula for sensitive skin. 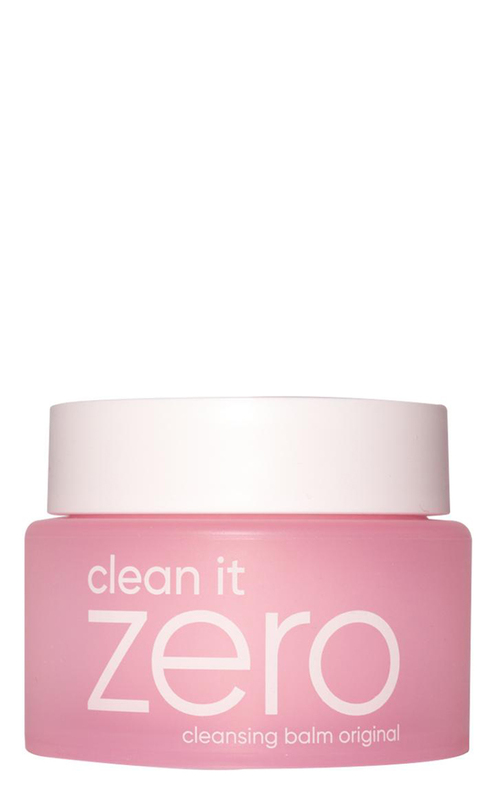 This product has a pH level of 7. 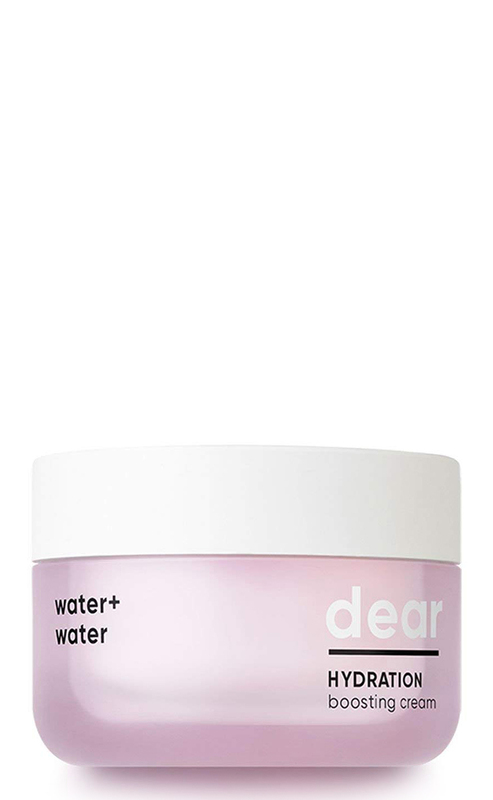 How to use: Apply to a dry face, with or without makeup. Gently massage in small circles across the face. Rinse with lukewarm water. *Non returnable items include: swimming costumes, underwear, socks and all types of cosmetics. Add products to cart, and while checkout choose "Space Payment Plan" as a Payment Method. Address: 11 G.Kikodze str. 0108. Products available in-store. Purchased items can be returned within 3 days.